AETN is Arkansas's only statewide public media network that not only delivers local, award-winning productions relevant to Arkansans but is one of 175 Public Broadcasting Service (PBS) member stations licensed by the FCC. PBS, an affiliation of local stations around the nation, does not produce programs but aggregates programs on behalf of the member stations. Create TV instructional programs provide expert advice on cooking, arts and crafts, gardening, home improvement and travel. Tune in, and be inspired to taste, grow, imagine, explore and live more fully. AETN supports early learning in Arkansas by broadcasting PBS KIDS programming 24 hours a day, seven days a week on AETN PBS KIDS. The schedule of children’s daytime programming will differ on AETN and AETN PBS KIDS, offering families a variety of options. In addition to watching on television, AETN PBS KIDS is available to live stream on various devices and with an interactive gaming feature. Learn more at pbskids.org. WORLD is a 24/7 channel featuring public television’s signature nonfiction documentary, science and news programming complemented by original content from emerging producers. When the Arkansas House of Representatives is in session, AETN broadcasts coverage on AETN World. Additionally, AIRS is broadcast on AETN World SAP. Arkansas Information Reading Services for the Blind (AIRS) is broadcast as second audio program (SAP) on AETN World. This is a free service of the Arkansas Department of Human Services, Division of Services for the Blind, in partnership with AETN. AIRS broadcasts are intended exclusively for listeners with visual impairment and print disabilities. For more information and program schedule, visit the AIRS Webpage. A live audio stream is also available. We know you love public media, and we take pride in serving all of Arkansas. Unfortunately, effective June 19, 2018, Cable One has stopped carrying all of the Little Rock television stations, including the signal from AETN’s transmitter KETG in Gurdon. Although we regret this decision, here are some options to continue being part of the public media family. If you live in the Shreveport, Louisiana, Designated Market Area (DMA), you will no longer receive AETN’s signal. 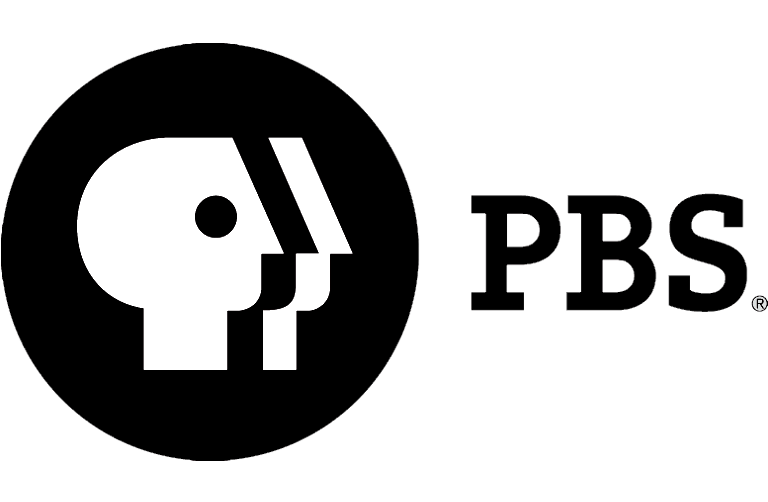 Cable One will now carry Louisiana Public Broadcasting (LPB). You might still be able to receive AETN’s four channels broadcast by KETG with an outdoor UHF/VHF broadband antenna with a 90-mile or greater range. Antenna height will affect reception.For more reception tips, visit aetn.org/onair/troubleshooting. 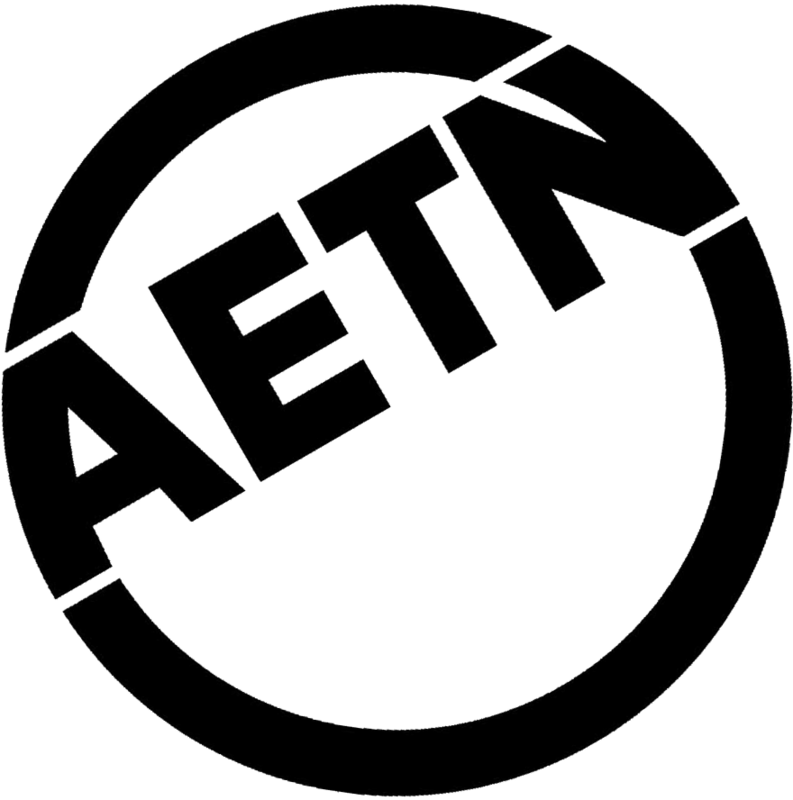 Visit aetn.org/online for all of the different ways to watch AETN. If you are a member of the AETN Foundation at the $60 or higher level annually, many of the programs you love are available on AETN Passport (aetnfoundation.org/passport). You also have the option of using a satellite service provider in your area. All queries and comments should be addressed to Cable One’s help desk at 903-838-2225. Additional contact methods are available at cableone.net/contactus. We appreciate each and every one of our viewers and work to provide the best audience experience we can deliver. Thank you so much for your loyalty, and we hope you continue to value and support AETN. How can I watch AETN Create, World, and PBS Kids? These channels are available to watch over the air using an antenna hooked up to a converter box or digital television. However, it is up to cable and satellite companies to make these channels available to their subscribers. Does my service provider carry AETN Create, World, and PBS Kids? Below is a list of service providers who are carrying AETN Create, World, and PBS Kids, and the corresponding channel numbers. If your service provider is not listed, we are not aware that they are carrying AETN Create and AETN Plus. At this time, Dish Network, DirecTV and ATT U-verse do not carry AETN Create, World, or PBS Kids. How can I get my service provider to carry AETN Create, World, and PBS Kids? We encourage you to contact your service provider, and let them know of your interest in these channels. Below is a list of AETN transmitters with their station call letters and channel numbers. Identify the call letters for the station you watch, and then ask your service provider to carry the digital sub-channels for that station. For instance, viewers in Hot Springs Village watch on KETS Channel 2. So, when you call your service provider, ask them to add the digital sub-channels for KETS to their channel lineup.